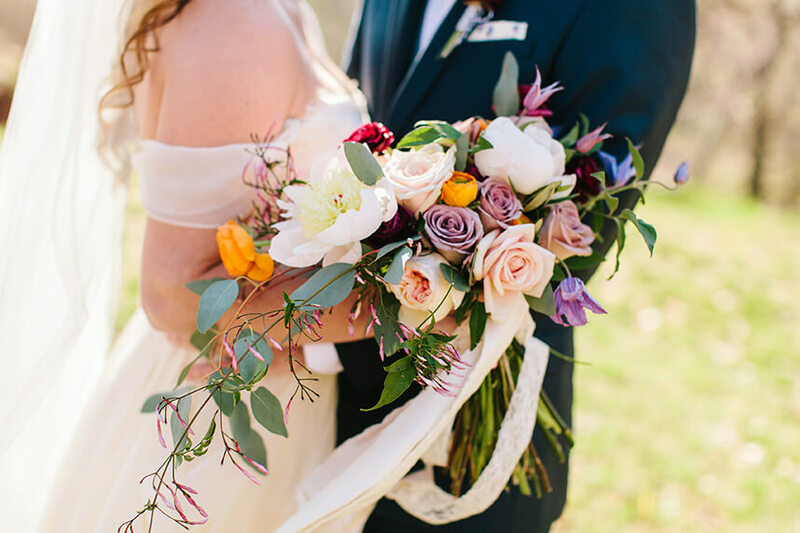 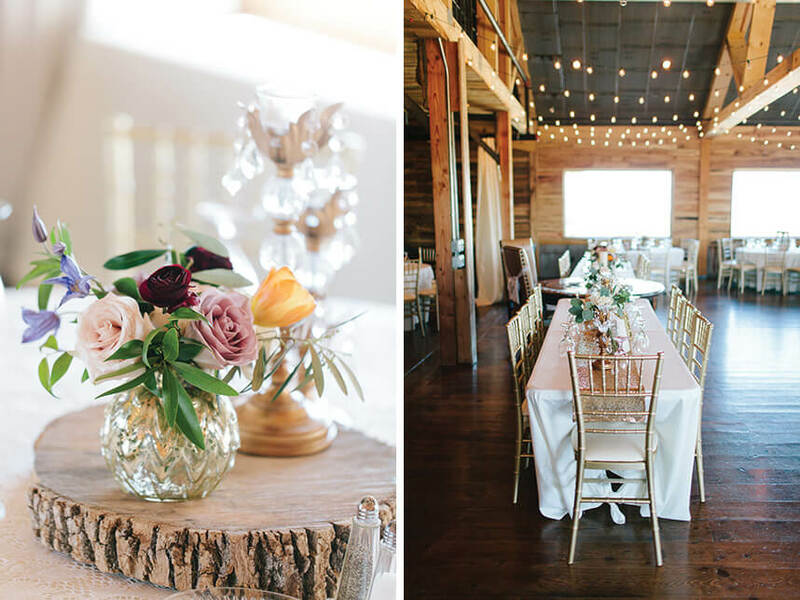 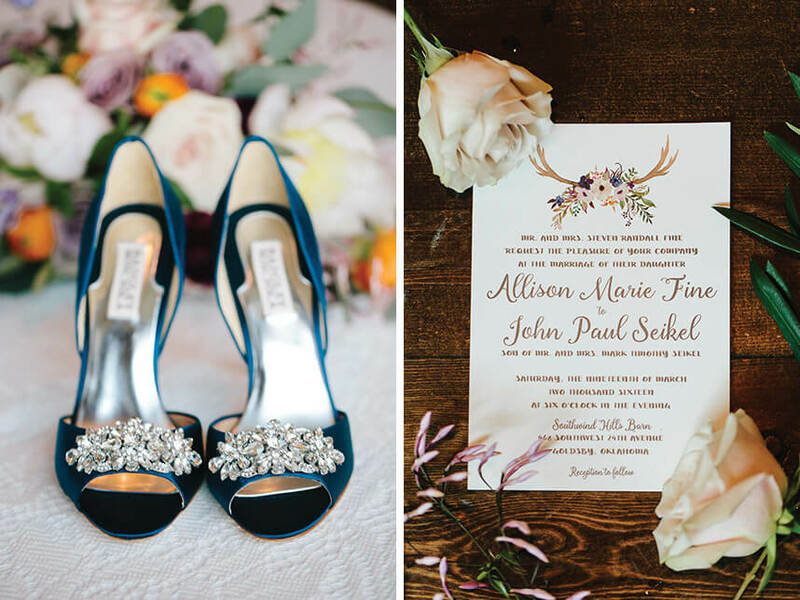 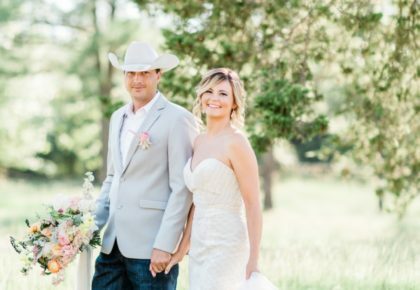 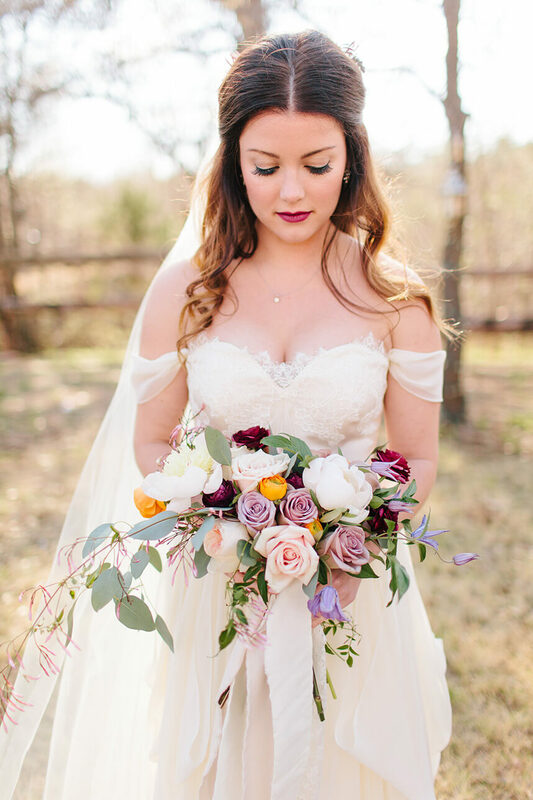 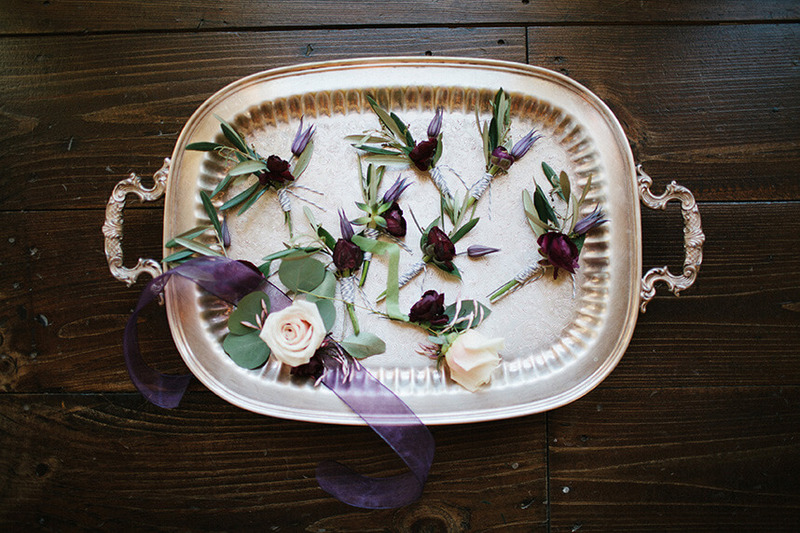 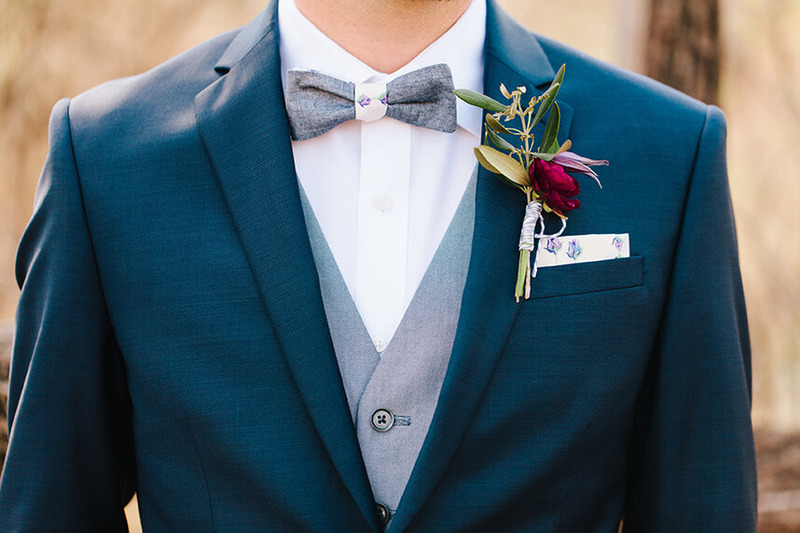 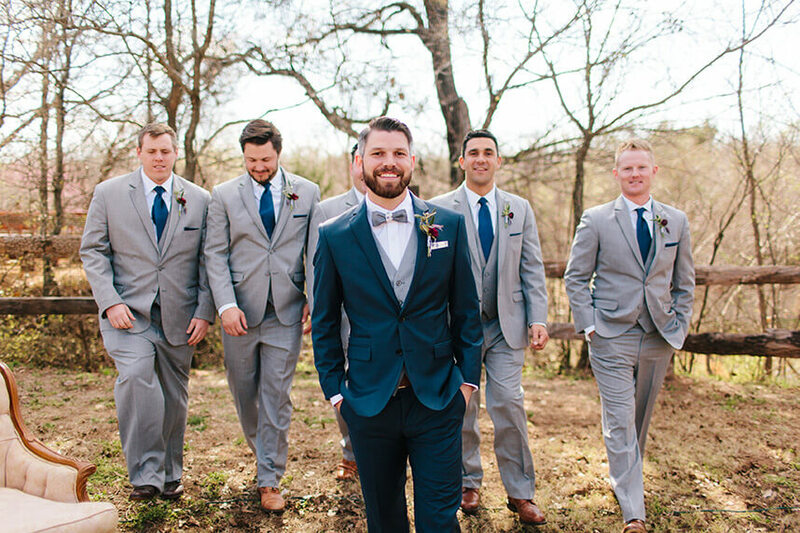 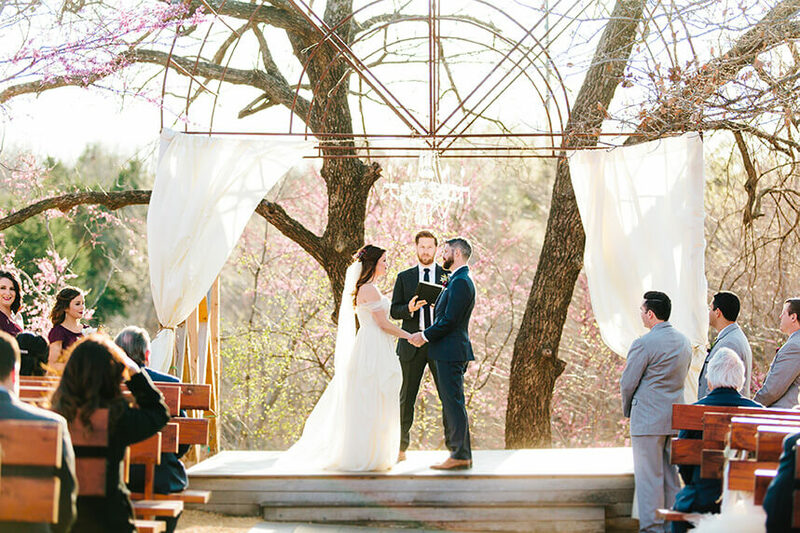 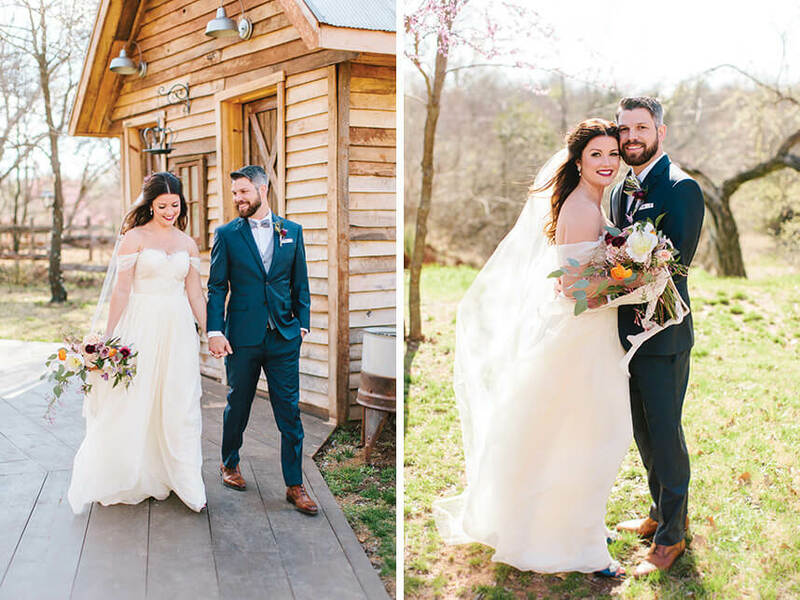 This beautiful rustic bohemian wedding captured by Sarah Libby Photography is giving us all the feels! 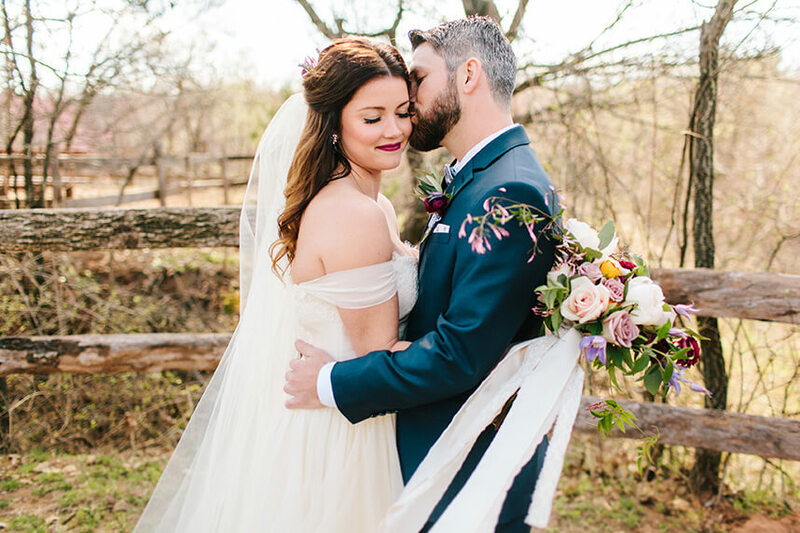 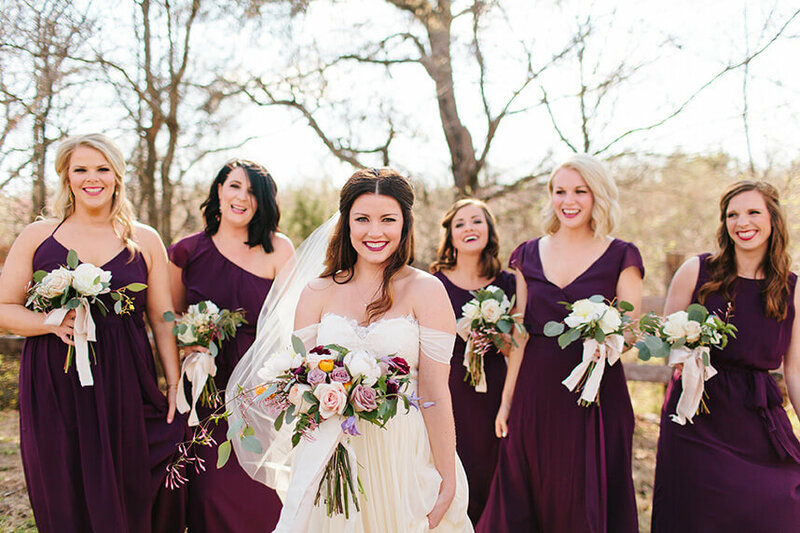 Using natural colors with shades of purple, Allison and John’s outdoor wedding at Southwind Hills Barn couldn’t have been more perfect. 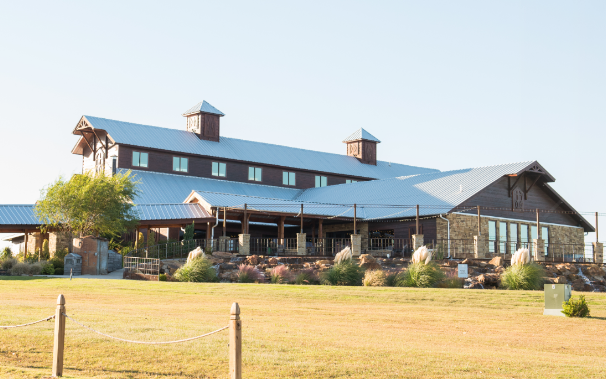 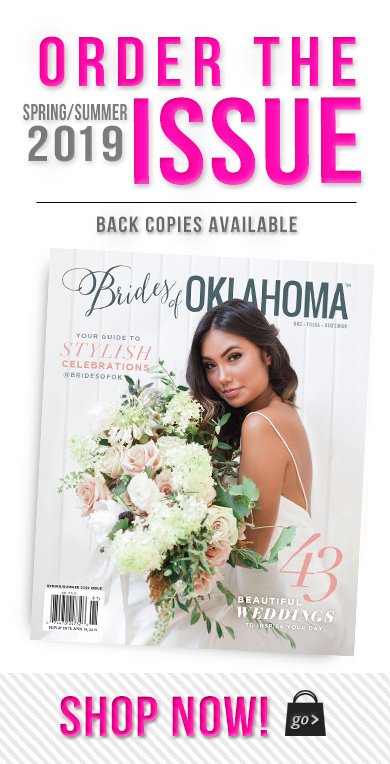 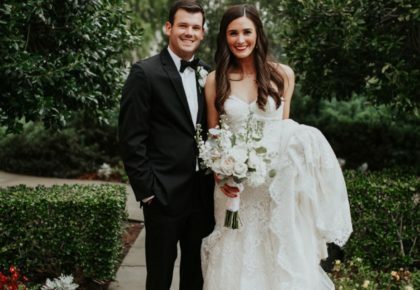 Guests received invitations from Paper ‘N More, and the rehearsal dinner was held at the delicious Mickey Mantle’s Steakhouse. 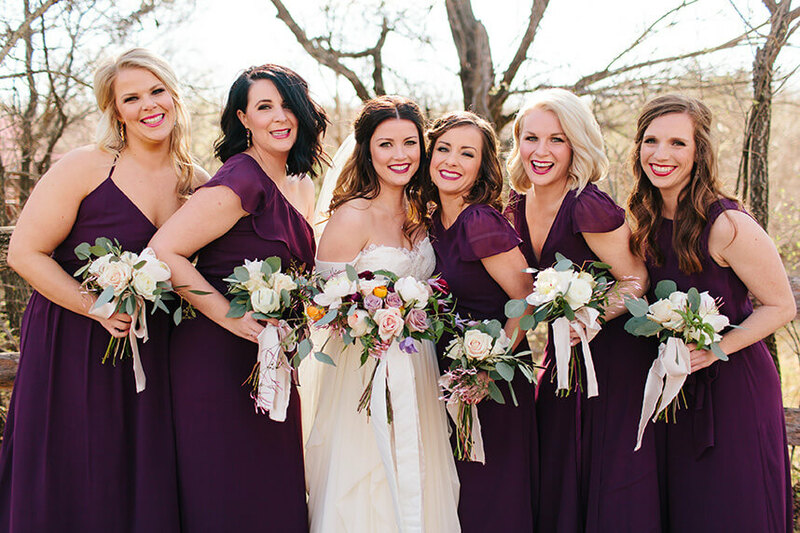 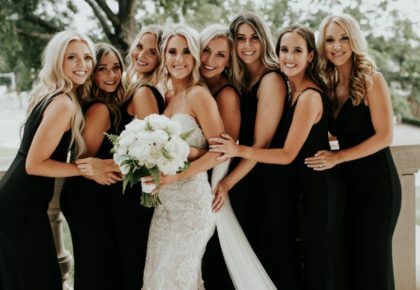 Allison wore a gorgeous Leann Marshall wedding dress from Meg Guess Couture, and the bridesmaids’ dresses from Prim looked lovely as they stood together during the ceremony. 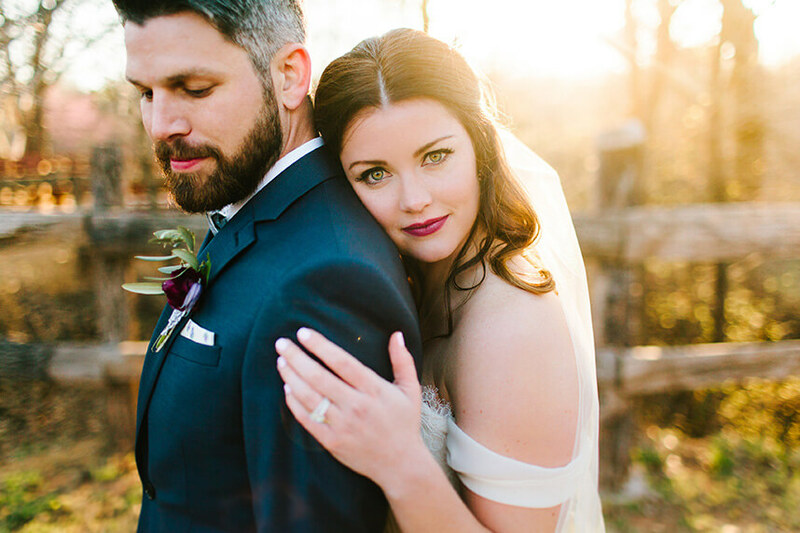 The bride looked absolutely stunning thanks to hair and makeup from Chelsey Ann Artistry. 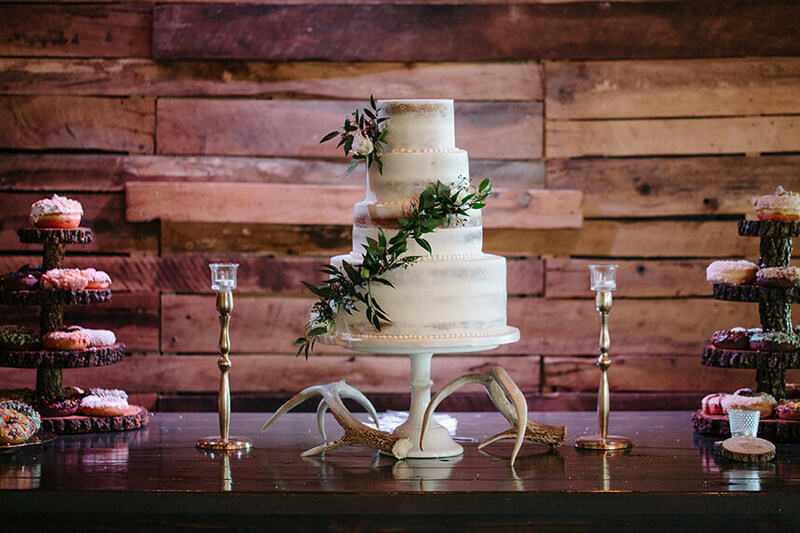 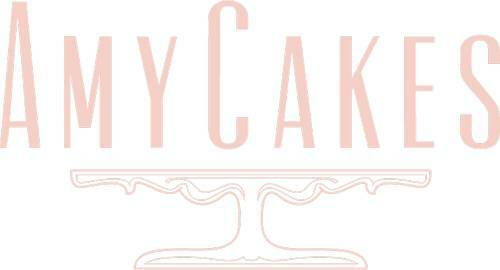 During the reception, guests enjoyed a delicious cake from Amy Cakes. 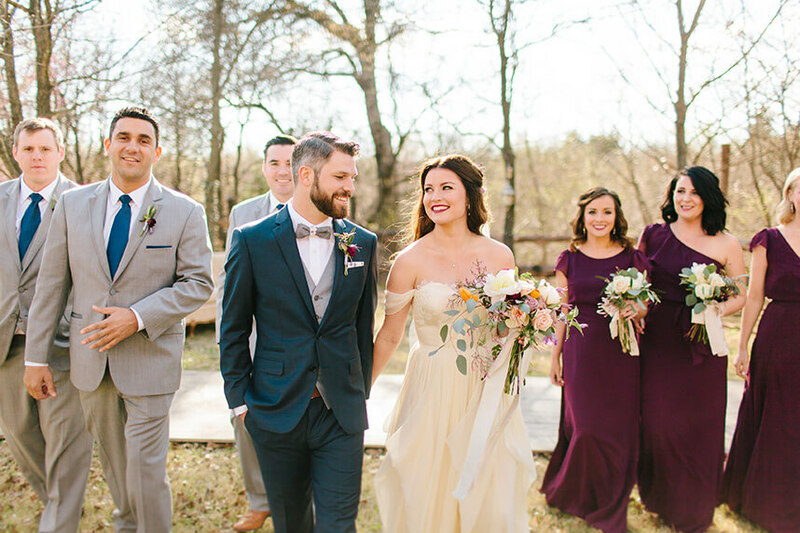 The entire day is one Allison and John will remember forever, and we couldn’t be happier for the beautiful couple!